i am going to BLOG SUGAR (sorry caps hatas, they are needed right now) in september. in other words, i am leaving new york all by myself to go to southern california to hang out with awesome, goldy women, eat cupcakes and talk about blogging all weekend. HELLO, BEST WEEKEND EVER. again, with the caps. sidenote: this will be my second time leaving my boys for an overnight. call me a homebody, don't make. and you may insert the ugly cry into my life on september 23rd, which will promptly be followed by happy dances of freedom. the fact that i am going to blog sugar may not be an actual secret because i did shout it out in a facebook status and put the i'm going to blog sugar button on my blog. but, i'm pretending it was a secret and this is my official blog announcement so whatev. if you do not know all the details behind blog sugar you best go check it out. my super sweet, super funny, super pretty, super sleep-over-loving friend rachel is the brains and beauty behind it all, and this year will be better than eva. for reals, you need to go. and here's another annoucnment, this one was really a secret until now. i made a shop to help homegirl (that would be me) get from new york to california. plane tickets are expensive you know. so, i signed up for a big cartel shop. i used the free option, obviously, because i am so cheap resourceful, click on over and check out my pretties. as if you can't check them out right here in massive collages because the cheap option only offers one photo per product. yeah... about that. whenever i have time to make pretty things to sell, to contribute to my blog sugar savings, i will. but, i cannot commit to anything serious. sugar money is the name of my shop, i hope you enjoy it. i am so creative aren't i? and if the name sugar money rubs you the wrong way, fret not, i am not a street lady at night. just selling some wreaths here, people. you do need an easter wreath, don't you? you are coming to blog sugar, aren't you? happy monday! hope it's sweet like sugar. 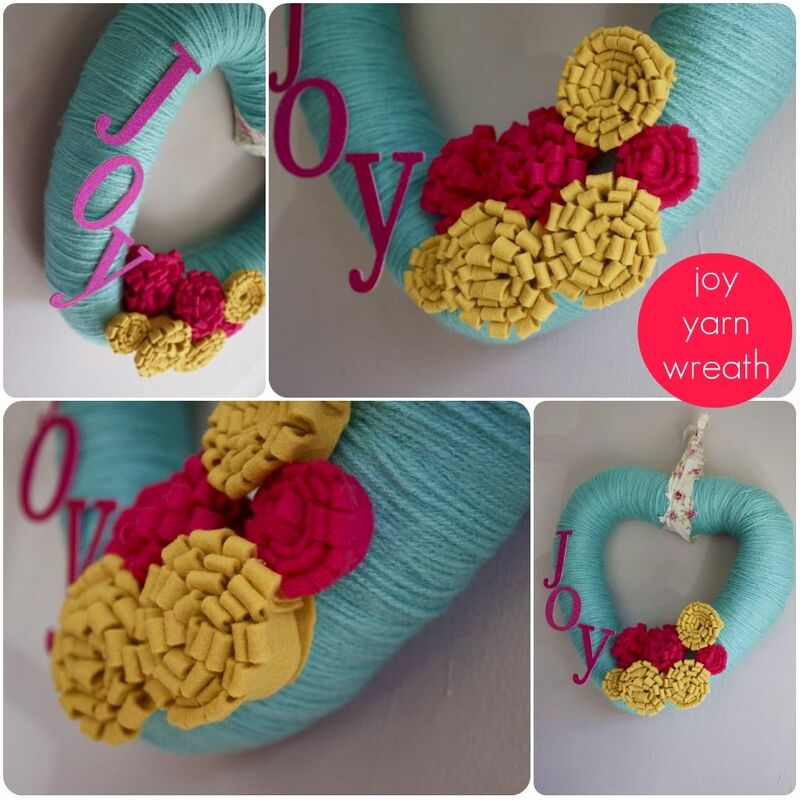 love your wreaths! good job on all of them. i sold my first wreath on etsy when i was out of town. i was over the moon. i hope you don't mind that i am sort of copying, because i too, am going to blog sugar and need to save some dough. and since i'd rather NOT work at payless (though i have an unhealthy obsession with shoes) i'm going to make wreaths..maybe headbands, too? or hoop art? yay for crafts! PS- Your wreaths are awesome!!! also i can't wait to meet you at blog sugar! will you help me figure out what to wear? we need a skype date or sumthing. Ah I am so jealous!!! That sounds like its going to be so much fun!!! Love the new wreaths... so pretty! that is a lot of rosettes. darling goodies you've made there, i want some! 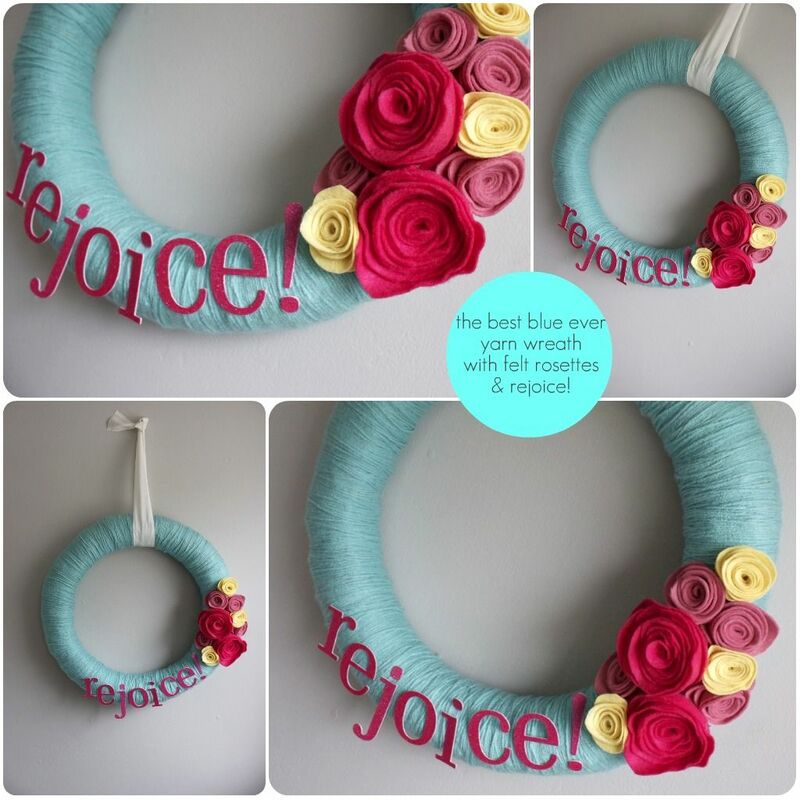 Love the Rejoice wreath! LOOOOOVE!!! danielle, your wreaths are SO beautiful! i really love the way you use the felt. and even on the raw wreath. gorgeous! can't wait to meet you at BLOG SUGAR!! :) <3 hopefully the sugar money starts rollin in! so pretty! I might try and figure out how you did that, but don't worry it's just for me not to sell. I wish I could go to blog sugar, it sounds like soooo much fun. Wow. Your wreathes are amazing. I have never left my boys, I am sure it's a mix of emotions. oh oh oh the last 2 are my favs. Bahahagaha lady of the night indeed. Yay for a sale and 800 over thang. Dang! I'm so glad you are not a lady of the night. That helps things immensely I really dig your blue wreath!! 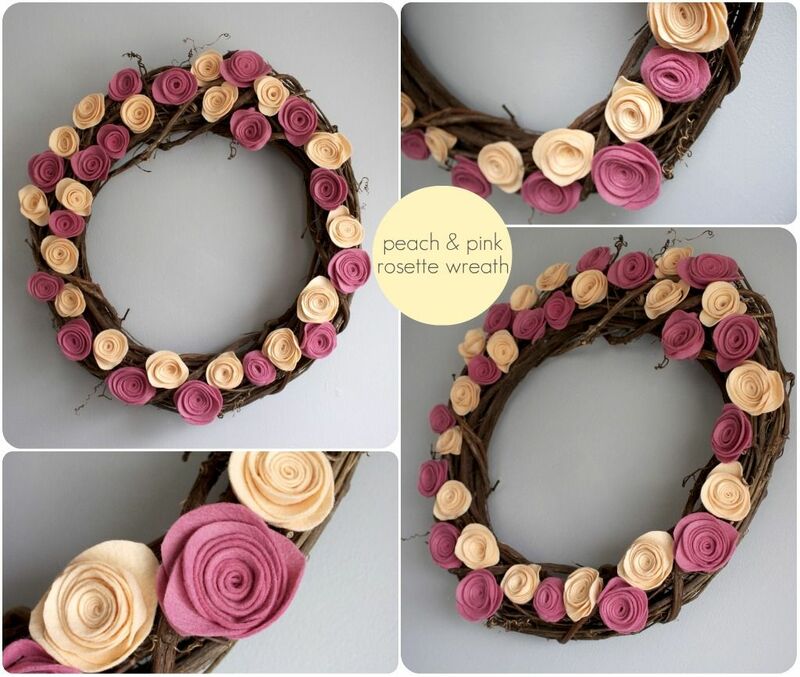 I L O V E all of your pretty wreaths! I'm also SUPER jealous that everyone cool gets to go to blog sugar! Oh how fun! I hear ya on leaving the babies...sadness but needed breaks :) And thanks for you uber-sweet comment on my redesign! good for you!! way to go!! I have to check that Cartel thing out. darling! so excited that you get to go!!!!! LOVE the wreaths. Love the name. 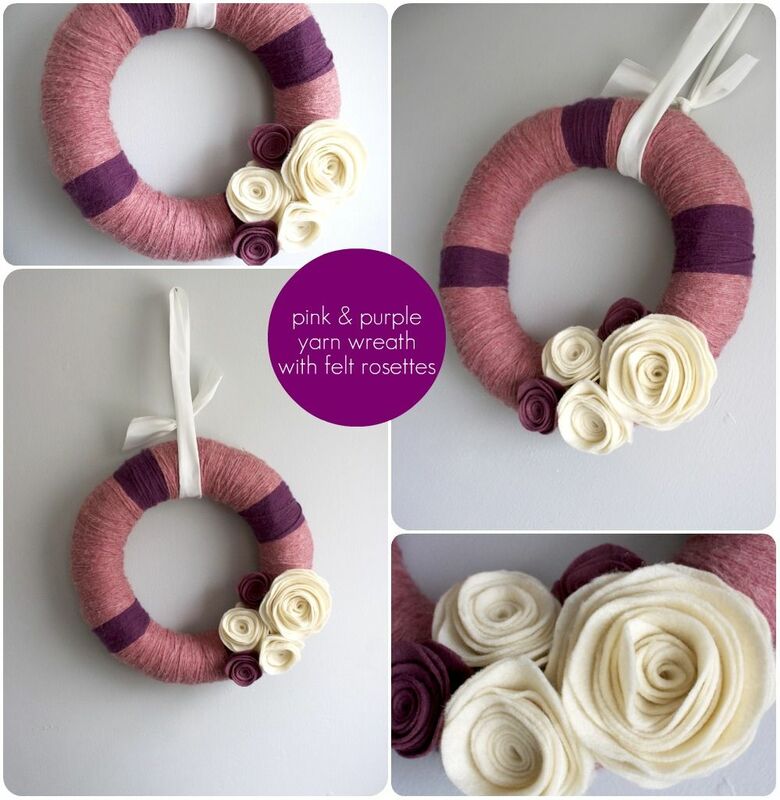 love the color combos on all of your wreaths! pretty. first of all, those wreaths are adorable! i half-made one but just can't seem to sit down to finish it! you're just the coolest. period, the end. LOVE the name of your shop. 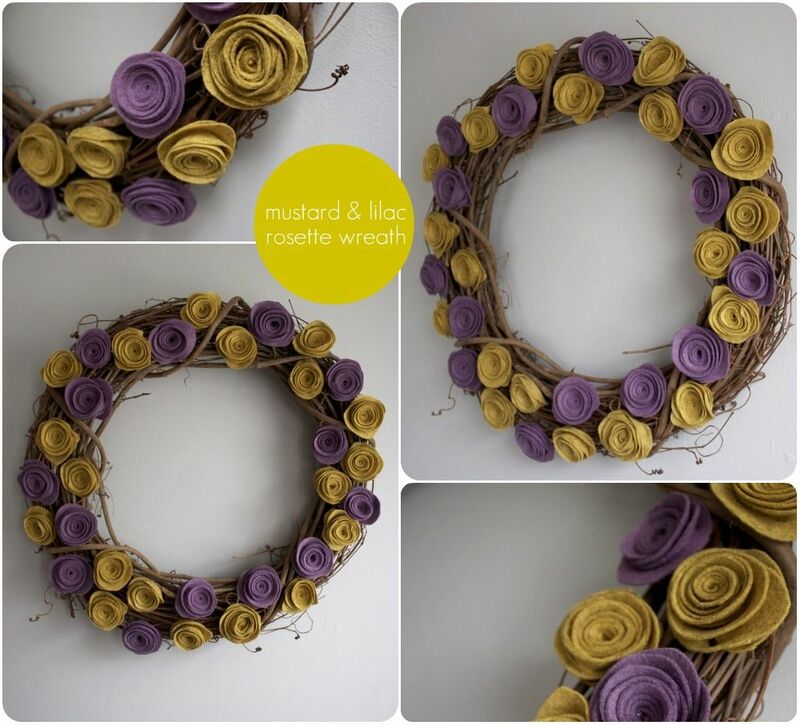 And if I werent trying to do the same thing(raise money for a ticket) Id be buying one of these fabulous wreaths! cute cute cute, sugar mama. can't wait to meet you. can't wait to meet you! your wreaths are so so cute! 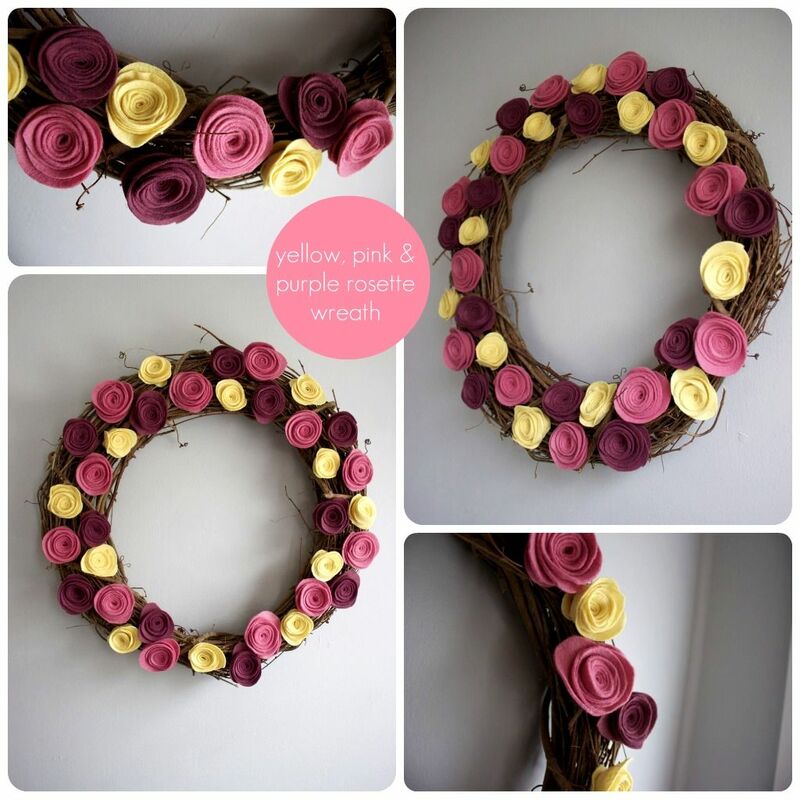 In a round about way your wreath tutorial featured on Popsugar introduced me to blogging. I love your wreaths. They are beautiful. send BEST WISHES for the shop. awesome wreaths! I love the pink one! Awesome wreaths. I'm asking my husband if we have money in the budget to get one! i laughed at my computer when i read the line about you being a street lady at night. love the wreaths....thinking maybe i should go. Meet you there?